By now, you may have heard about BigCommerce, an eCommerce solution for enterprise and small businesses alike. BigCommerce is a hosted solution (you don’t need to sign up with a 3rd party hosting provider) that allows you to manage products, orders, blog, and CMS pages with ease. There are countless reasons why BigCommerce is an ideal solution, but there are three key reasons why I like it so much. The learning curve for BigCommerce surpasses most platforms I’ve worked with. It ranks up there with WordPress for ease-of-use. The admin layout is clean, and easy to find what you’re looking for. Things are where you would expect them to be. After playing around with BigCommerce for a while, I felt like I knew where most things were. And for anything I didn’t know how to do, I was able to search the BigCommerce support pages. The documentation was so helpful, and had step-by-step directions on how to achieve my goal. The steps were clearly outlined, and the screenshots helped me navigate my dashboard area. Plus! 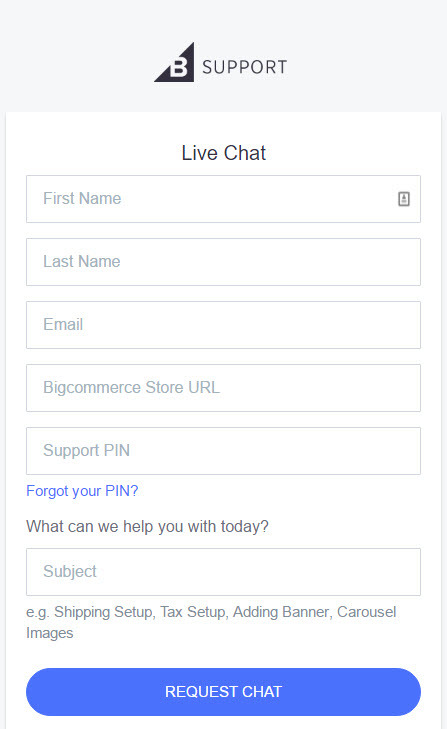 My favorite part of BigCommerce is their live chat for support. When I was stuck on something, I was able to use the the instant-message style chat and talk to a real person (no bots) who helped me with my questions. I found that while using BigCommerce, adding products was a lot simpler than with other eCommerce platforms. The data you add for the products is straightforward, and flows in a way that most humans would expect. 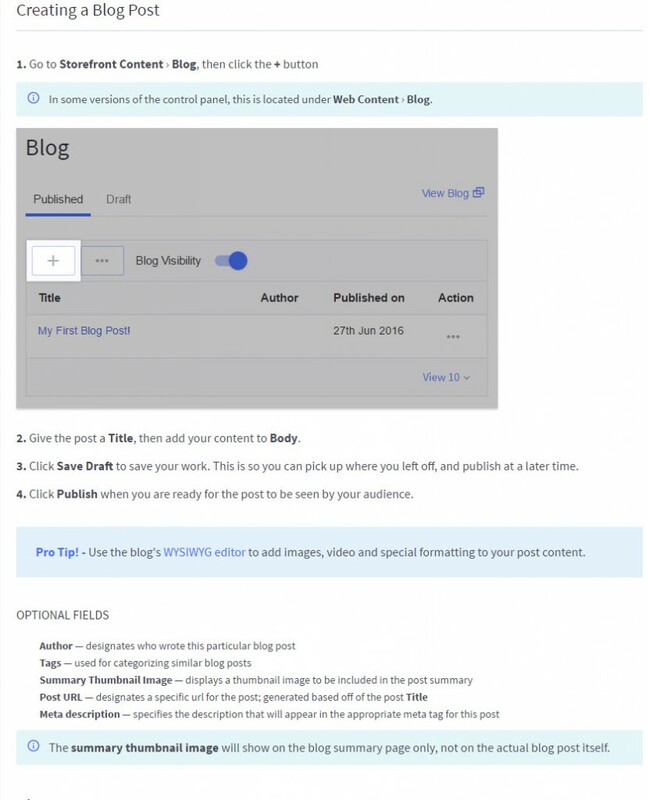 You have a full WYSIWYG editor to style your product description, and adding images is as quick as adding an attachment to an email. Perhaps the best part of adding products in BigCommerce is that you can create new categories while adding a new product. With other solutions, you would need to first create the category, then create the product, and associate it to the correct category. 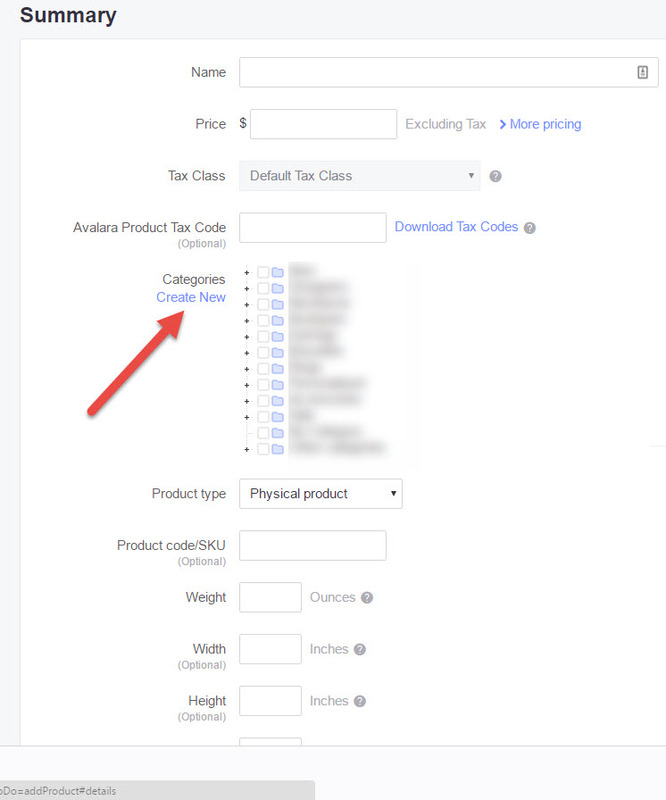 Now, you can create the new category as you create the product (or select from one of your preexisting categories). WordPress calls them Plugins. Magento calls them Extensions. BigCommerce calls them Apps. With BigCommerce, adding apps to your eCommerce store are a breeze. Unlike extensions on other platforms, you don’t need a degree in computer science to add the app you need. You simply search the Marketplace for what app you want, and click Install. There is a mix of both free and paid apps, and apps that are specific to your BigCommerce plan. 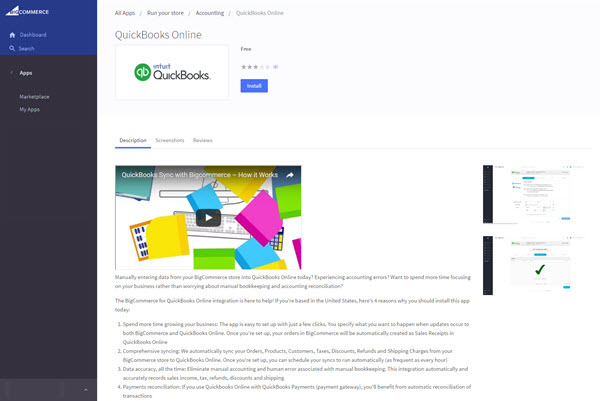 Plus, many apps are an extension (no pun intended) of an already existing solution you have (like QuickBooks or Signifyd). BigCommerce would be a great fit for someone who wants to take a hands on approach to their eCommerce store, but still wants to be able to get the tools they need to be successful. Want to talk to us about BigCommerce, or any other solution for your site? Contact us today; we’d be more than happy to chat!